Eliza Gutteridge performs at Park Foot! 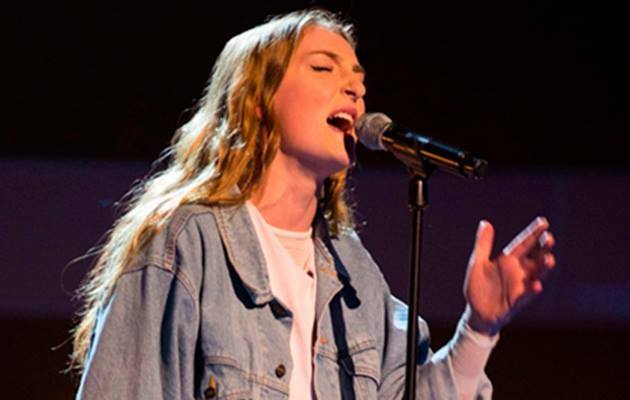 Local star Eliza Gutteridge from ‘The Voice’ performing live at Park Foot Clubhouse. Come down to enjoy Eliza’s beautiful voice in this intimate venue. The Clubhouse is open to the public, everybody is welcome and entry is free!